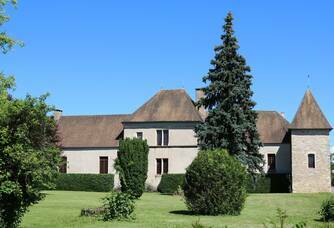 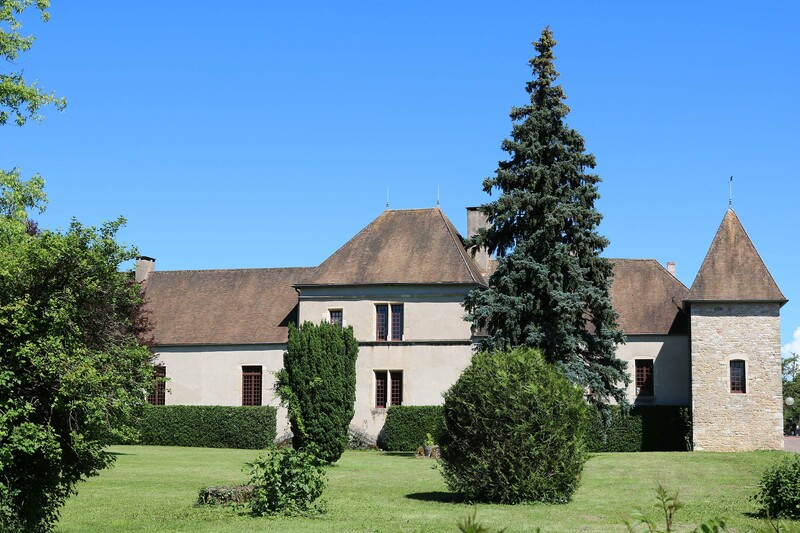 Located south of Beaune, in the eastern coastal village of Bligny-les-Beaune, where the activity is mainly based on agriculture and viticulture, Château de Bligny is an exceptional place. 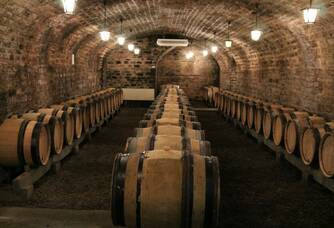 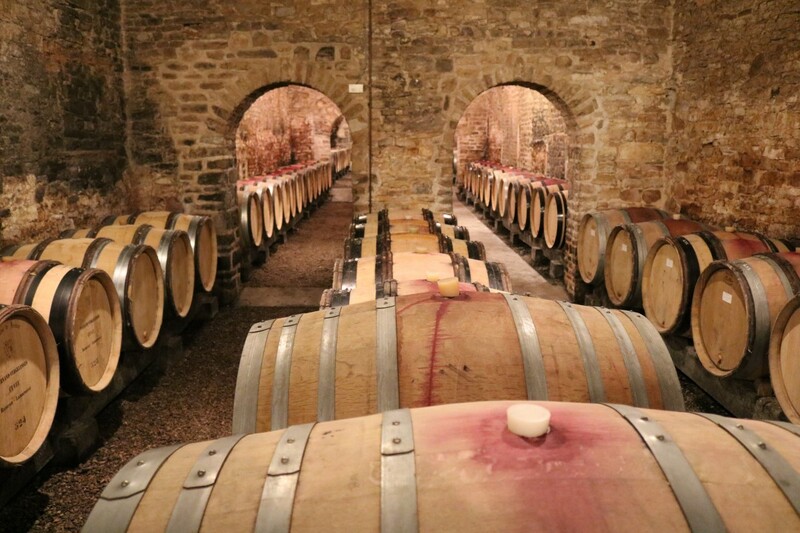 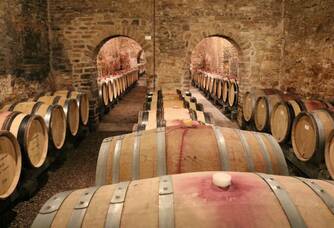 Its vaulted cellars are an ideal place for maturing Burgundy's great wines. 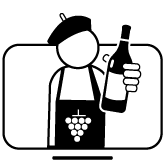 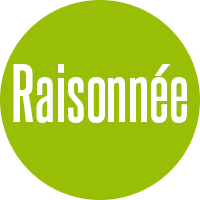 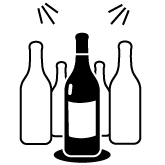 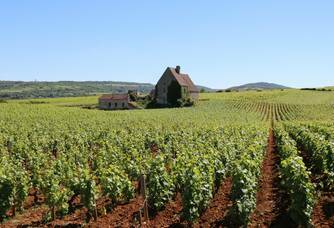 Its range consists of white and red wines from the rare parcels classified as Premier Cru and Grand Cru, in the most famous sectors of the Côte de Nuits and Côte de Beaune. 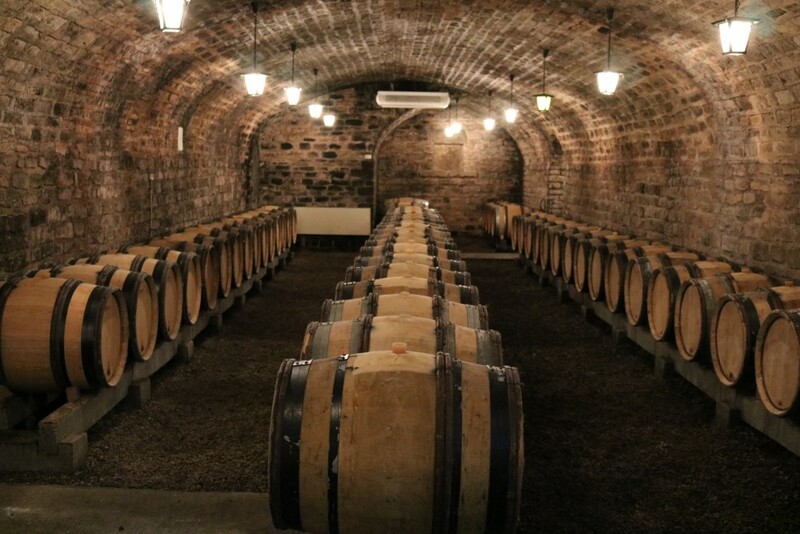 The best of these pinot noirs and chardonnays is highlighted by a rigorous selection of grapes and musts, careful vinification and maturing that enhances the finesse of each terroir. Passionate about wines and in particular the great wines of Burgundy, I created the House in 2014, I now own vines planted in Chardonnay in Chassagne-Montrachet in Premier Cru on an exceptional climate. 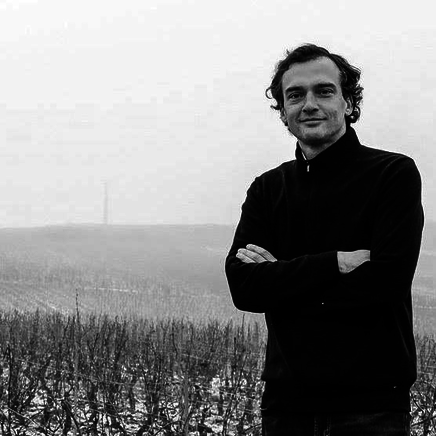 My goal is to perpetuate the tradition of the most demanding winegrowers in Burgundy. 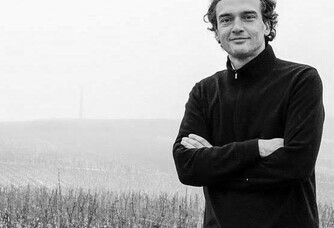 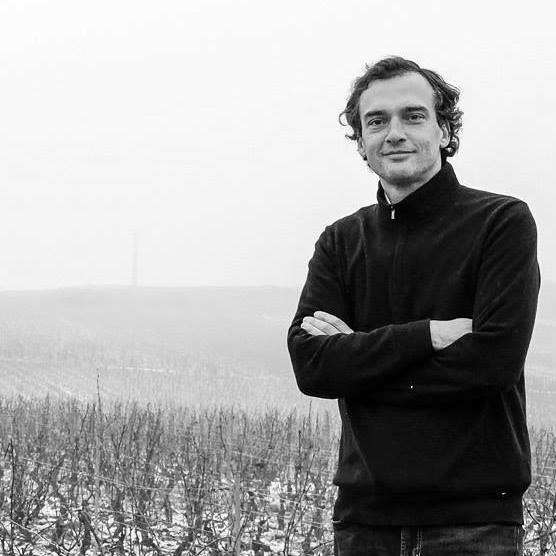 Today, the château welcomes talented young winegrowers eager to share and exchange, it is the very first winelab created in Burgundy, allowing them to benefit from all the estate's facilities to make their wines in the best possible conditions.